Slaughter House Customs have been on the road again and this time The Malle Mile was the destination. A three day exhibition of all things motor bike, music and the great British summertime, set in the grounds of Kefington Hall. 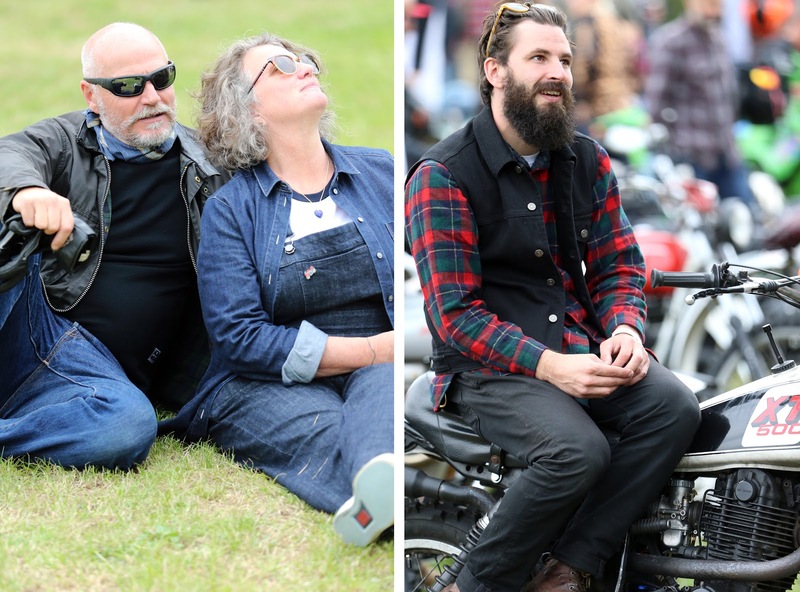 Romantically beautiful, it could be seen as an odd setting for such an event, but this wasn't just any old biker meet. 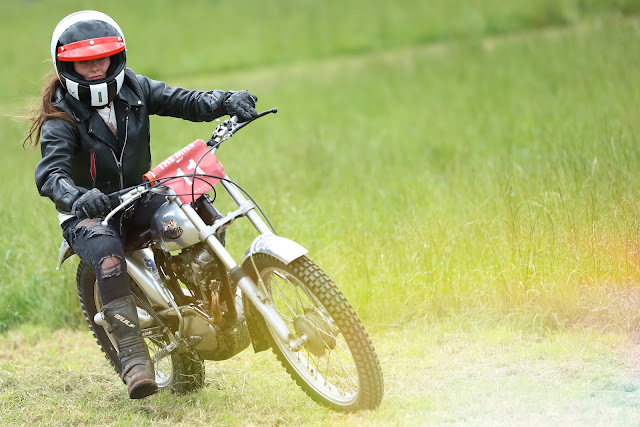 Dispel the images of older men in full on leathers, aloft their bikes meeting in a field, a bit intimidating and scary. There may have been fields, but they're full of tents, families and people having a good time. 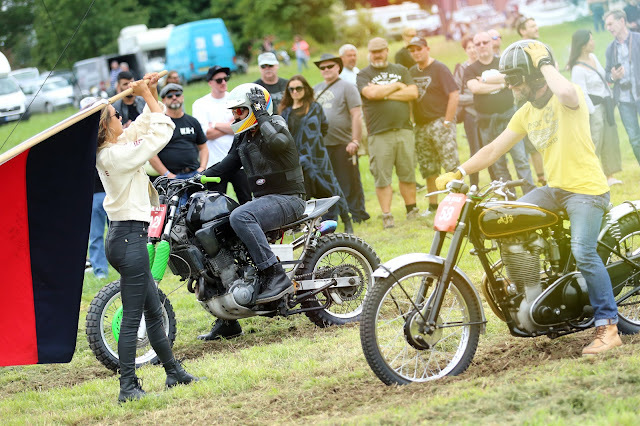 The Malle Mile is about showing the lighter side of motor biking with like minded people after a good time. 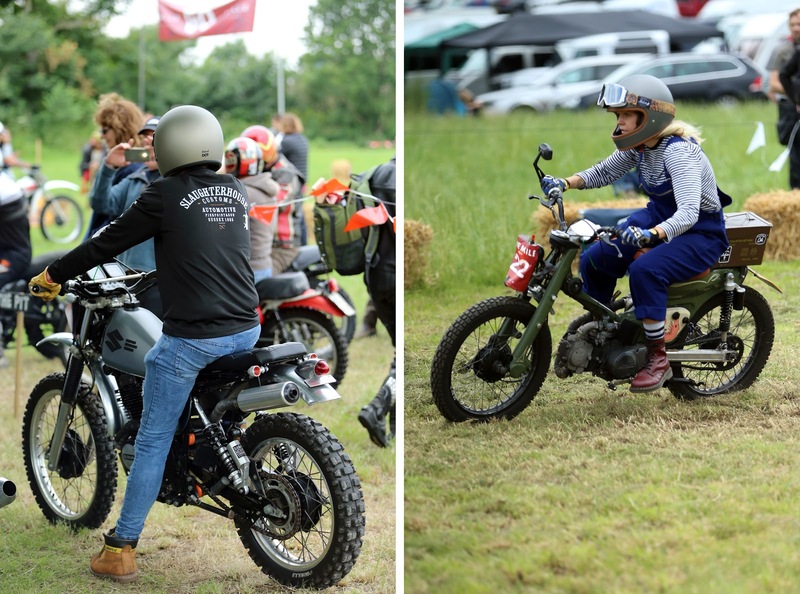 The weekend kicked off with a moto movie night, classic short films and a custom built bar, perfect to get you in the mood for the rest of the weekend. The full event opened in full swing to the public the following morning. 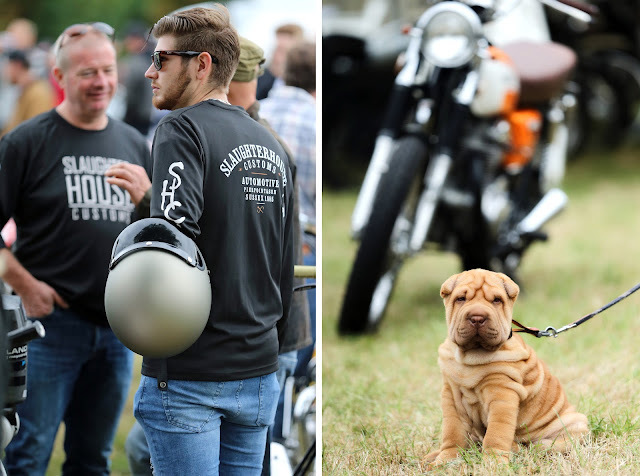 Saturday morning the bikes descended into the paddock, the exhibition began and even if you're not part of the ride or die club, anyone with an Instagram account can appreciate a beautiful motor. 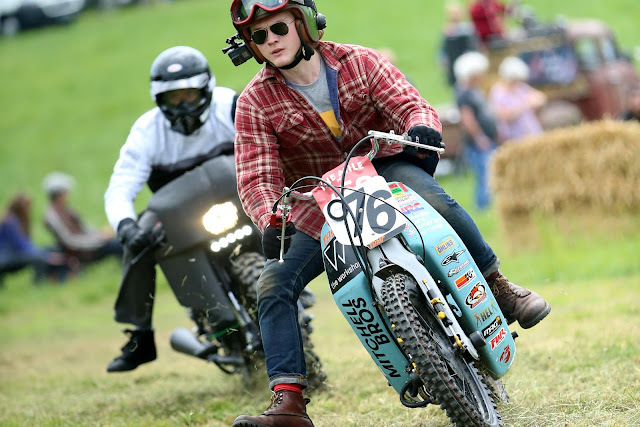 The events were preceded by safety tests as this wasn't just a bunch of brutes on bikes. 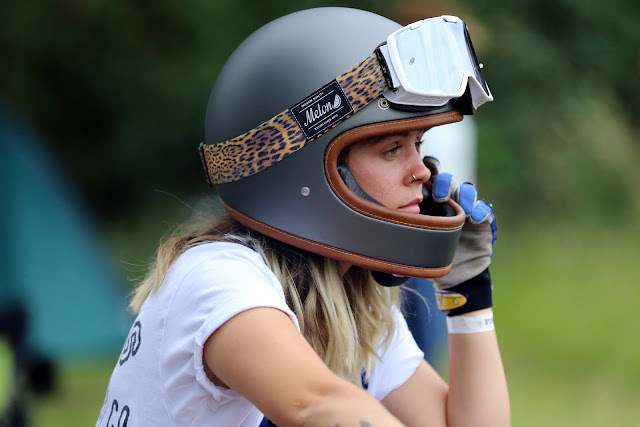 Throughout the day there were hill climbs and the main Mile race, gentlemanly (and gentlewomanly) competitions, leading up to the awards the following day. The festivities of the first day was finished off with an after party in 'the enchanted forest', the lower floor of the grand house had been turned into an incredible forest-scape. Sunday was a sophisticated affair as moto polo was the main event on the agenda, a high speed game full of wheelies, spins and high kicks. To round off the weekend, was the garden party, set on the great main lawn by the magnificent house. With its very own auction and podium awards, the winner of the Mile race was crowned the much sort after title of 'Man of the Mile'. 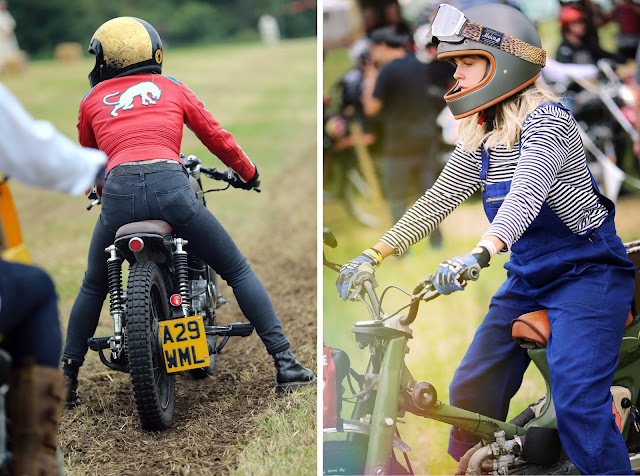 The motorbiking world is no longer male dominated, with women coming through, with bucket loads of speed, style and sass. They all had the confidently cool vibe nailed. They weren't trying hard with their own style or to fit in with the men, and with that mentality there was no question that they belonged there. 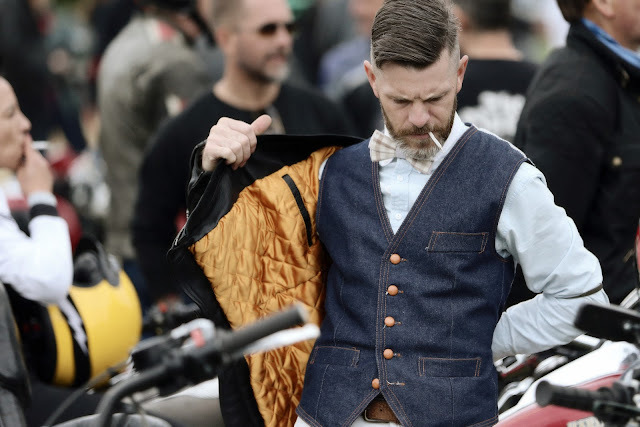 Lots of leather and denim are probably common place when you think of a biker but they are also the solid fundamentals of a timeless classic wardrobe. Key pieces that pull everything together and that can give your outfit the edge. Bikers were on to something long before the rest of the world jumped on the band wagon. Photography and editing courtesy of the brilliant Marcus Ward!